We hire a lot of cars to our readers every year, and increasingly, we’re being asked about Sat Nav. Unless you are hiring an expensive model, the cars here generally don’t have satellite navigation, but here’s one easy way for you to get effective Sat Nav for the island on your phone or tablet, without having to resort to data roaming, for visitors from outside the EU roam like at home zone. You can now download Google Maps to your phone, so they will work when you are not connected to the internet. You can download the whole island (about 500MB on my iPhone) or just the part you are interested in, which would be a smaller download. Obviously, you want to do this when you are at home, and preferably connected to wifi. 1/ Open the Google Maps app. 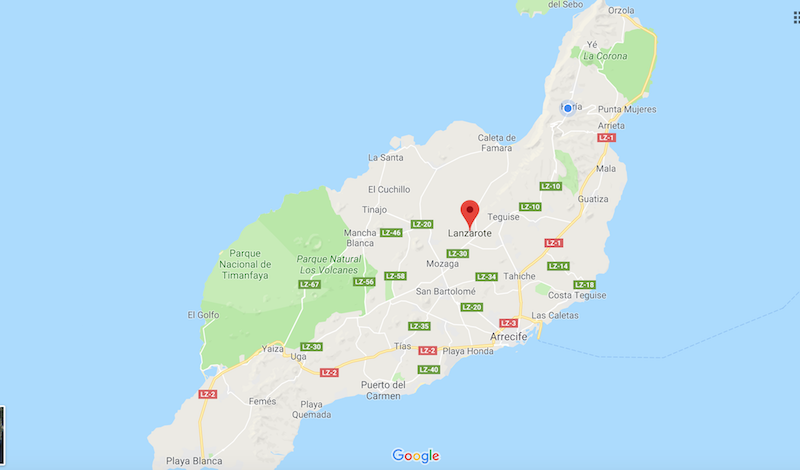 2/ Search for a place (For example, Puerto del Carmen). 3/ At the bottom tap the name of the place you searched for. 5/ Now you can increase or decrease the area you want to download and you will see how many MB’s of storage it will use. 6/ Click the download button. When you get to Lanzarote, you can use Google Maps exactly as you would normally, with data roaming turned off. There are some limitations to the offline version – for example traffic information won’t be available, and although you can get driving directions, you won’t get walking or transit directions. 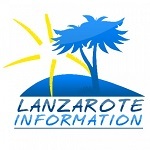 More reading: Why you should hire a car in Lanzarote for more than a few days.